Many people fail to save what they will need for retirement. Research on excessive discounting of the future suggests that removing the lure of immediate rewards by precommitting to decisions or elaborating the value of future rewards both can make decisions more future oriented. The authors explore a third and complementary route, one that deals not with present and future rewards but with present and future selves. In line with research that shows that people may fail, because of a lack of belief or imagination, to identify with their future selves, the authors propose that allowing people to interact with age-progressed renderings of themselves will cause them to allocate more resources to the future. 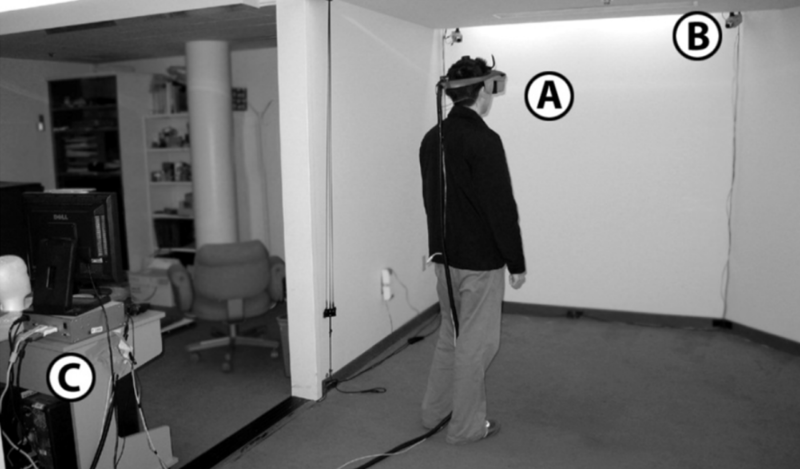 In four studies, participants interacted with realistic computer renderings of their future selves using immersive virtual reality hardware and interactive decision aids. In all cases, those who interacted with their virtual future selves exhibited an increased tendency to accept later monetary rewards over immediate ones.